Carbon Monoxide Testing and CO Action Limits! Carbon Monoxide is an odorless, colorless poisonous gas that is a natural and common product of combustion of all kinds. Most gas burning furnaces normally produce carbon monoxide as a part of their operation. When all systems are operating normally, that toxic gas goes harmlessly up the flue. Unfortunately, many people are injured or killed from exposure to toxic levels of carbon monoxide that are traced back to a malfunctioning combustion appliance. Next to the fire department, HVAC technicians are on the front lines in the battle to keep the public safe from dangerous carbon monoxide. Technicians need to be prepared with the best equipment and techniques and test for carbon monoxide on every call. The following are some guidelines on test instrument selection and application that all technicians will benefit from. Carbon Monoxide (known as CO) is poisonous. When inhaled, it bonds to the red blood cells in the body and prevents oxygen from being absorbed. As a result, internal organs and cells are unable to get the oxygen they need to survive and they begin to suffer. The higher the concentration of CO in the blood, the worse the problem is and organs suffocate from lack of oxygen. Very little CO is needed to be harmful. It’s concentration is normally measured in parts per million (ppm). Air is normally 20% oxygen. Measured in ppm, oxygen would be about 200,000 parts per million. A concentration of 70 ppm of CO is enough to produce acute negative effects in healthy adults. A concentration of 400 ppm of CO is enough to produce unconsciousness and death over just a couple hours of exposure. Because carbon monoxide has no taste no color, and no smell, most people who are exposed don’t even know it. For this reason, it is known as the “silent killer”, and many people die in their sleep. In the event of carbon monoxide exposure, victims need to be removed from the toxic environment, and allowed to breathe fresh air. The natural respiration will release CO from the blood and allow normal oxygen uptake to resume over time. If the victim is unconscious or non-responsive, call 911 immediately! In a normal and perfect combustion process, molecules of fuel and air are combining to create Carbon Dioxide (CO2) and Water Vapor (H2O). In most fuel burning appliances, the combustion process is not quite perfect, and instead of oxygen and carbon combining perfectly, a single carbon atom will combine with one oxygen atom and CO will be the result. The worse the combustion process is, the greater the concentration of CO in the flue gasses. As long as the appliance is venting and drafting normally, this toxic gas goes harmlessly up the flue. If there is a problem with the flue, with the combustion air supply, with the fuel delivery, the burner, or the heat exchanger, flue products can mix with the ambient air of the home, causing a dangerous condition. When this happens, carbon monoxide production will usually get even worse as the combustion air supply is now contaminated with flue products instead of fresh, pure air. In order to protect against this situation, technicians need to be testing for carbon monoxide on every call and taking steps to ensure its production is within normal levels and that the appliance is operating normally. Since carbon monoxide is invisible, you won’t know it is there until you test and if you test frequently, you will notice that systems that you would never expect to be a hazard may actually be a ticking time bomb. There are three major types of professional grade instruments available for testing carbon monoxide. First: Ambient testers. Ambient carbon monoxide testers are small hand held units that can fit in a shirt pocket. They combine a CO sensor and a digital display. The sensor is exposed to the ambient room air and as carbon monoxide contacts the sensor, the display reads the concentration in parts per million. These types of testers are popular due to their relative low price (apx $200 USD) and ease of use. 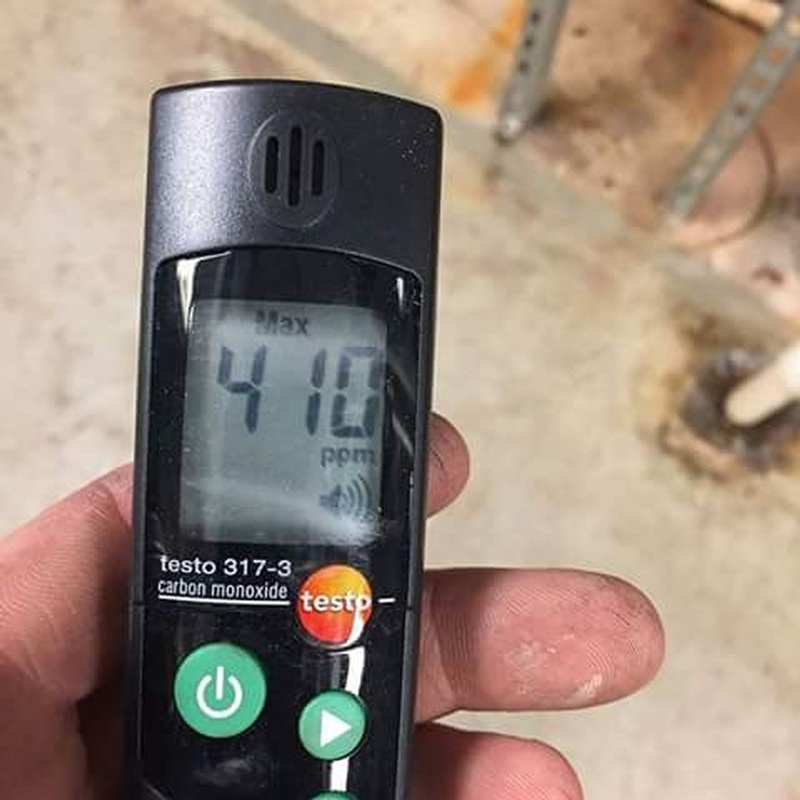 Unfortunately, these devices are not able to be used to test raw flue products nor warm air streams like the supply register of a forced air furnace. Second: Pump driven single gas CO analyzers. These handheld units feature a flue probe and an onboard pump used to draw in a measured sample air stream and flow it across the sensor. They are ideal for ambient testing as well as for sampling warm supply air streams and for testing the flue products of operating fuel fired appliances. An LCD screen displays the amount of CO. Some units will graph CO measurements over time, can store readings, and can interface with a printer to provide a permanent record of the measurements. These instruments generally cost between $450 and $500 USD. Third: Combustion Analyzers. Full blown combustion analyzers will sample the oxygen content as well as carbon monoxide and temperature of flue gasses. They will also calculate concentration of CO2 as well as excess air and combustion efficiency. Combustion analyzers that have a CO feature can be used like the single gas analyzers described above to test ambient and supply air CO levels. Full feature combustion analyzers start out at about $600 and can go up to $2000 as features and reportability increase. Walk in to the house with your CO meter on and sampling. Look for any increase in the reading as you enter the home and walk around. Any measurement above zero is not normal. Carbon monoxide is only present as a byproduct of combustion. In homes where people smoke tobacco, or burn scented candles, it is common to measure CO concentrations between 2ppm and 6 ppm. Any measurement above 6ppm should be considered unusual and the cause must be investigated. The area around the fuel burning appliances should also be tested. The readings should be no more than in the ambient air of the home. Here again, the readings should be zero, same as in the ambient air. All airflow should be moving in to the burners and heat exchanger, and all flue products should be moving in that direction also. Any increase in reading here will indicate that combustion products are moving in the wrong direction. Any increase in reading here may indicate that combustion products are escaping the heat exchanger and joining the air stream to be distributed by the blower. A measurement of CO in the undiluted flue gas of an appliance is a good indicator of the quality of combustion. Most modern gas burning appliances will have a CO level less than 50ppm. Some high efficiency boilers will have CO levels up to 175 ppm in the flue. Older natural draft appliances may have CO levels as high as 200 ppm and be still be normal. Under no circumstances should an appliance be allowed to operate at CO levels higher than 200 ppm without adjustment or repair. Most gas utility suppliers will red tag an appliance when the flue gas CO levels exceed 400ppm. Remember that all professional CO instruments require annual calibration and certification. Testing with an instrument that has out of date calibration can open you up to significant liability if that causes you to miss an ongoing hazardous CO situation. 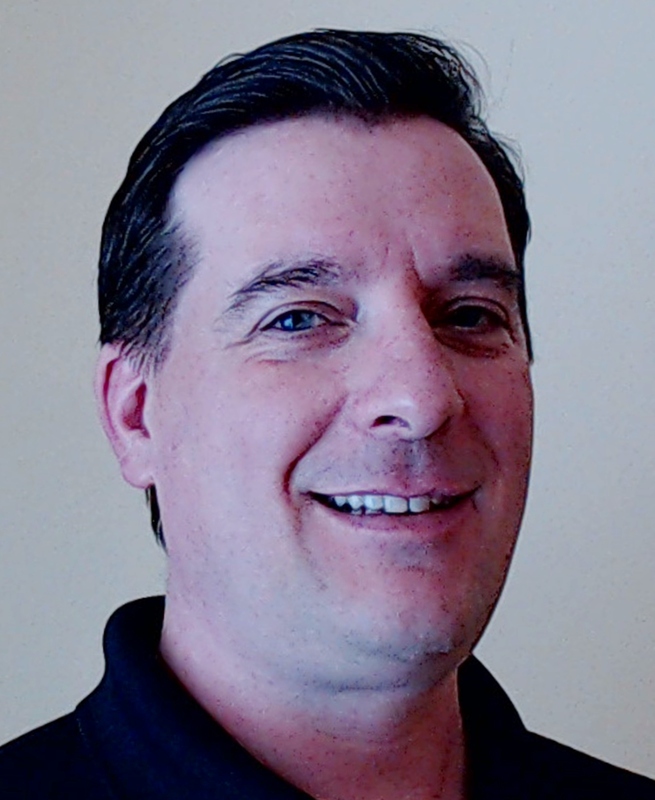 Eric Shidell is a veteran high level HVAC service and diagnostic technician and a professional mentor and trainer. He is a pioneer of distance learning for the mechanical trades. He helps HVAC contractors across North America enhance the performance of field technicians through intermediate and advanced technical training programs. Learn more at www.hvacservicementor.com or email Eric at eric@hvacservicementor.com. Contact by phone at 719-425-9860.